Help Screen Options WordPress 4.6 is available! Please update now. Yours Truly Accessibility was founded expressly to help small business owners throughout California to become compliant with the Americans with Disabilities Act. In order to achieve that mission, we’ve found that continued education is the key. Legislation changes often, so business owners are often left with trying to hit a moving target. This is exactly why we exist. We worry about accessibility so you don’t have to — so you can concentrate on doing what you do best — running your company. We always present our presentations FREE to the organizations that host us. We do not make anything when presenting this information to you. 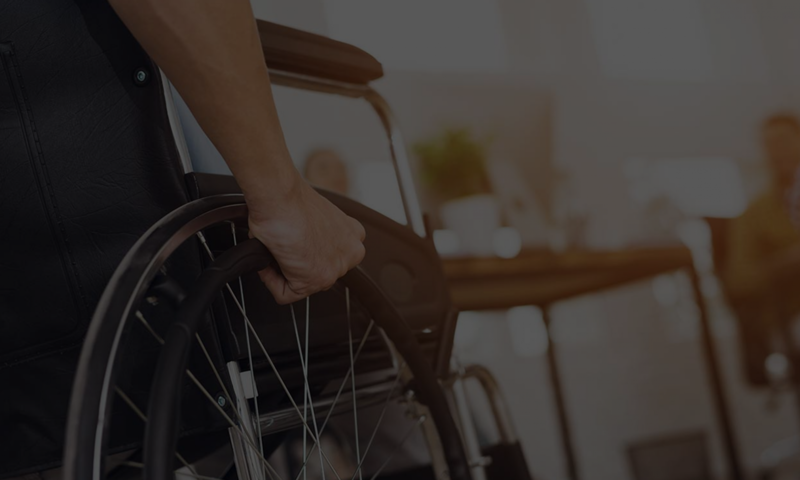 For longer presentations, we often include experienced ADA Attorneys to present with us, in order to offer a more complete picture of what becoming accessible involves. A running list of our upcoming and past seminars is available here: ADA SEMINARS, AWARENESS AND TRAINING. If you are interested in having your organization host us, we would be happy to consider it. Please contact them, or contact us! Free and accurate accessibility knowledge helps everyone! We understand that businesses want to cut costs, but it’s not really cost-cutting if you do the wrong thing with the right intentions. In fact, doing so can incur greater liability in the future. While every presentation must differ because of the differences in the length of time, type of venue and make-up of the audience, I have included a sort list of topics we generally cover when doing a general business presentation. Common Issues Businesses get sued on. We have a hand-out that will detail 6 common issues that are easy to address that most people do not know about. The two most problem areas (restrooms and parking lots) and in general, what to look for to decide how a business is or is not compliant in those areas. We can’t be exhaustive in 30-40 minutes but we will do our best to be comprehensive. How liability/responsibility is passed around. Often businesses think that because they are leasing, or because they don’t own the building they aren’t responsible for anything… or that the city will take care of the issue for them. All three excuses are not true, and as many businesses have discovered, these are quite expensive misconceptions (as the average settlement is around $4k). A sample of our presentation is available below. This is a generic presentation geared towards business owners. If you wish to display a contact form that you have created using the FormBuilder plugin, please select it from the following options. ADA Seminars, tips and workshops to help lessen your liability. As experienced ADA consultants we have years of experience we are sharing with you FOR FREE.